Mr. Bulgarelli has served as a member of our board of directors since September 2018. Mr. Bulgarelli is the executive vice president, office operations, for Ventas and serves as president and chief executive officer of Lillibridge Healthcare Services, a fully integrated medical office building operating company, and wholly owned subsidiary of Ventas. 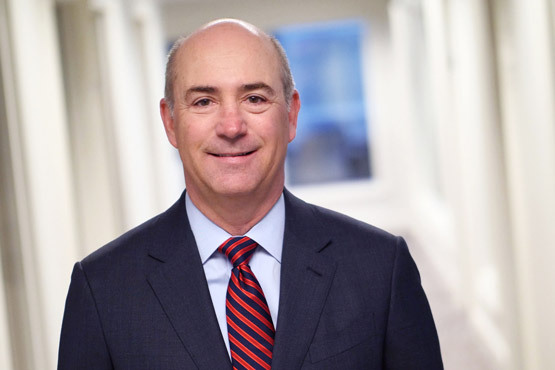 Mr. Bulgarelli joined Ventas in 2018 following a successful 28-year career at Jones Lang LaSalle, Inc., a global professional services firm specializing in real estate, and most recently leading their industry focused businesses including life sciences, higher education and academic medical centers. Mr. Bulgarelli was responsible for the establishment and management of Jones Lang LaSalle, Inc.’s integrated healthcare services business, one of their fastest growing business units which averaged a compound annual growth rate of 40 percent annually over an eight year period. Mr. Bulgarelli sits on the board of directors of PMB Real Estate Services and is a member of the Urban Land Institute Healthcare and Life Sciences Council. He serves as the chair emeritus of the Chicago Board of the American Diabetes Association. Mr. Bulgarelli earned his bachelor of science degree in civil engineering from the University of Illinois and received his master's degree in business administration from Northwestern University’s Kellogg Graduate School of Business.